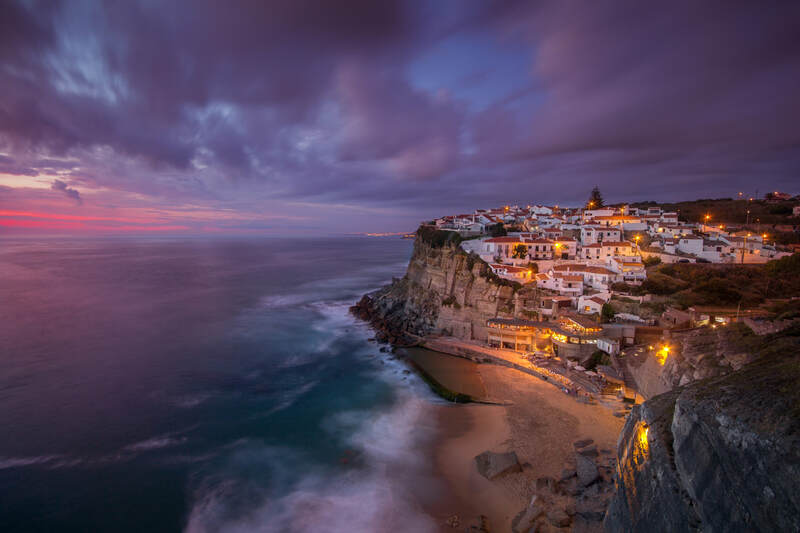 Portugal is a soulful country that abounds in history and culture. It's a photographer’s dream with treasures and surprises around every corner. 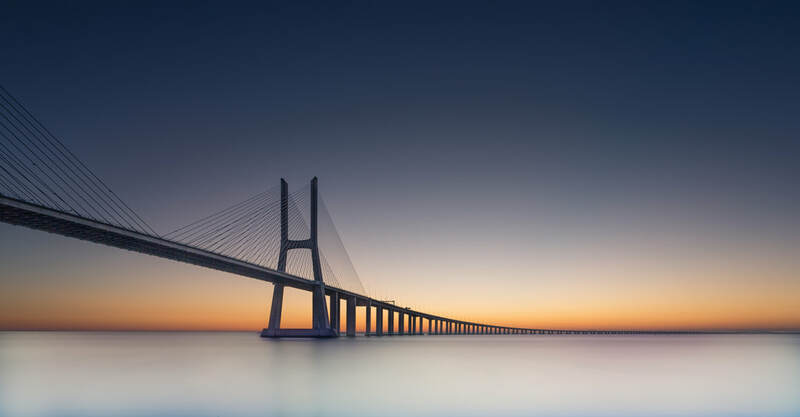 Imagine an exclusive photographic tour in Portugal that is created just for you. Whether you want to explore stunning seascapes, vibrant city life, craggy medieval castles, rolling hills dotted with little whitewashed villages, or lush forests, we can create a personalized tour just for you. During your time with us, we will provide you with fantastic photo opportunities and learning experiences that help you develop your photography skills. 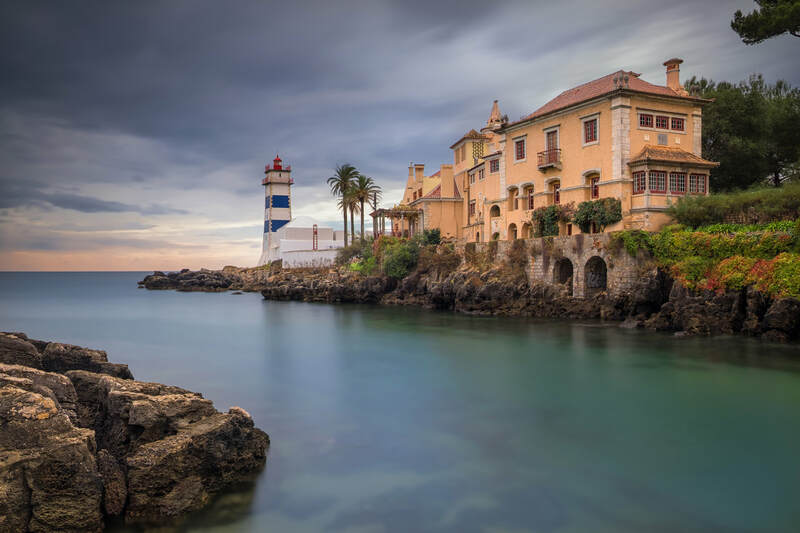 We will help you choose the sites you most want to photograph and plan everything so that all you need to do is make your way to Lisbon or Sintra. We’re also happy to arrange accommodation, meals, and transportation for groups who want to combine two or more days. ​We invite you to join us to explore, create, learn and be inspired. ​​This video is courtesy of our good friend Francisco Rodrigues, Cameraman and Photographer. 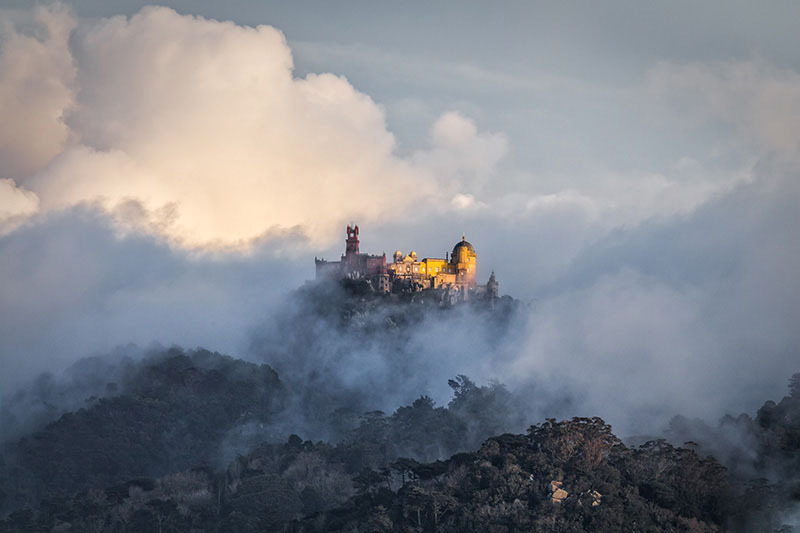 It shows the beauty of Sintra Atlantic Coast in one of our photo outings.